Performance and design for today’s interiors. 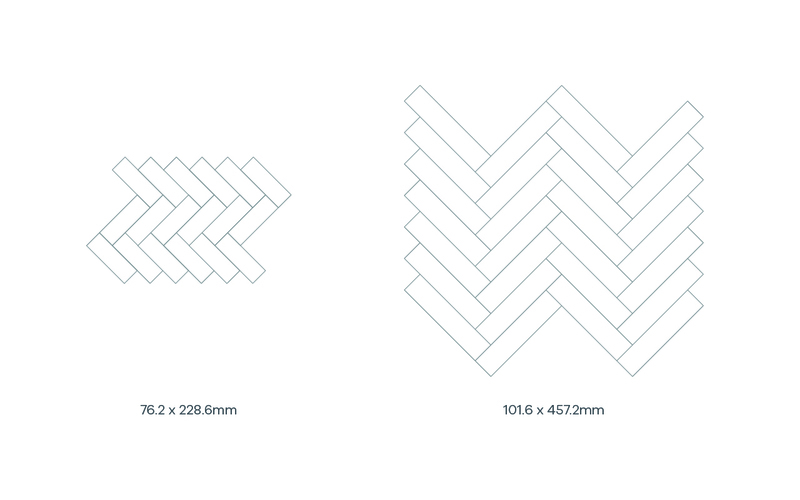 Parquet floor – there’s something about this pattern that has stood the test of time. It’s easy to see why these herringbone patterns have become so popular over the years: beautiful and versatile, they provide style and functionality in equal measure. Parquet isn’t just for stately homes and school halls. Adding homeliness, warmth and texture, a herringbone pattern is classically proportioned but also incredibly useful in a contemporary space. Using highly durable 0.55mm Spacia LVT, Amtico manufacturer reimagined a traditional Parquet fit for today’s commercial demands, both in terms of aesthetics and performance. Office, retail, hotel or entertainment space has common requirements for material specifications. A commercial floor should be strong, easy to fit and clean, and compatible with spatial architecture. 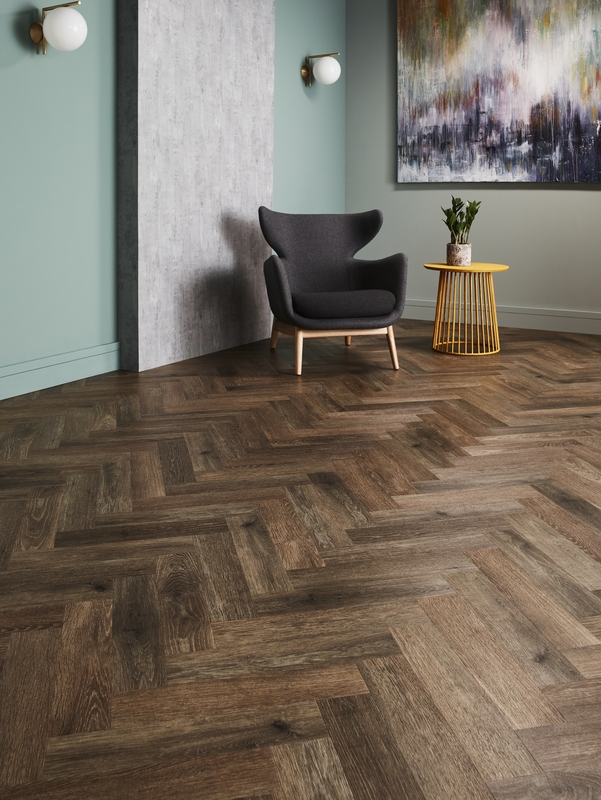 Marrying up these performance and design qualities is a major focus for any product development at Amtico, and our new Spacia Parquet is collection is the most recent example. Amtico Spacia Parquet is available in two sizes in a palette of 12 of our bestselling wood grains, allowing you to experiment with colour and scale to create a Parquet that is perfect for your space. Create a dramatic finish with the striking darkened style of Blackened Spa Wood, or invoke a Scandi-inspired feel using soft, chalky White Ash.Alternatively Noble Oak (main picture) is an elegant greyed grain, perfect for large spaces and for emulating a traditional Parquet. Noble Oak is a warm and softly rustic texture in the Spacia Parquet collection.